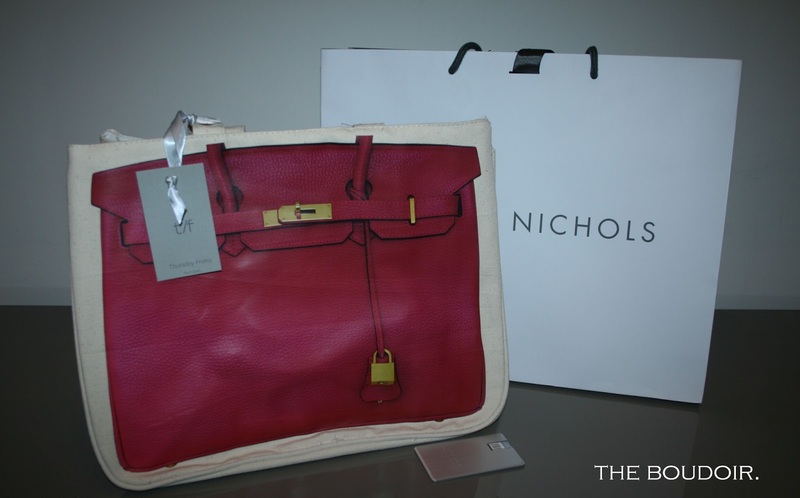 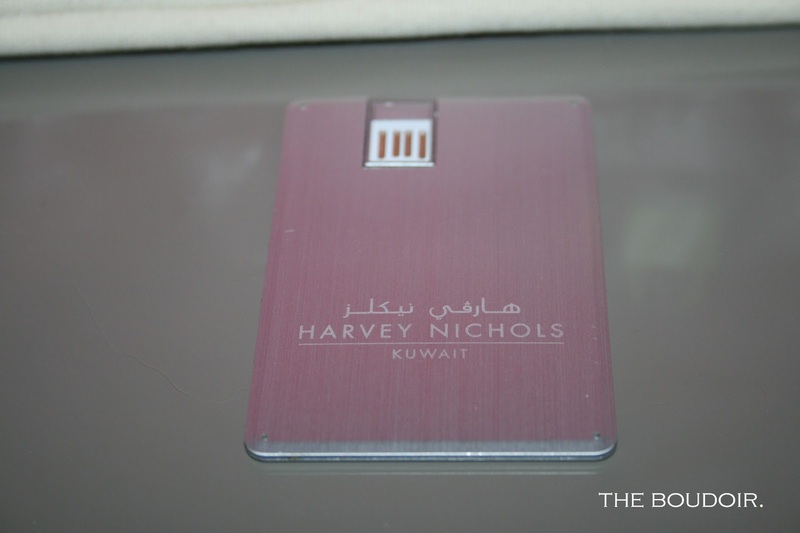 I just received this wonderful gift from Harvey Nichols Kuwait. 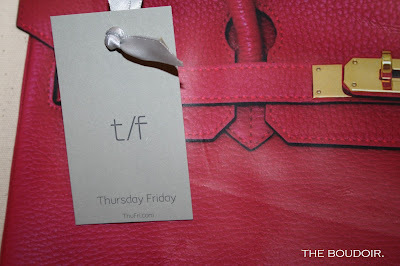 The Thursday Friday canvas bag. Check out their full collection in store now. 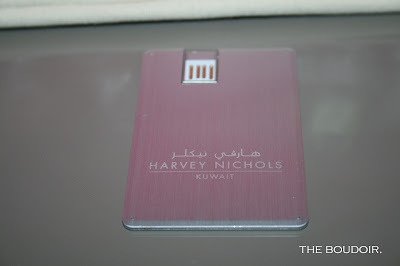 And I just love the Harvey Nichols USB flash drive, credit card flat to to go into the wallet!